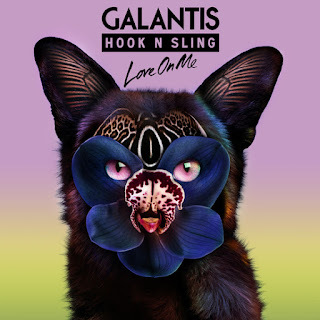 The Triangle Beat: Galantis and Hook N Sling Release Video for "Love on Me"
Galantis and Hook N Sling Release Video for "Love on Me"
It has been 5 years since Hook N Sling smashed the music world unexpectedly with “Take You Higher”, a tune made with fellow producer Goodwill. The very next year, Hook was working alongside Aussie duo Nervo to create “Reason”. Now based in LA, his appetite to create new sounds with friends is still massive. 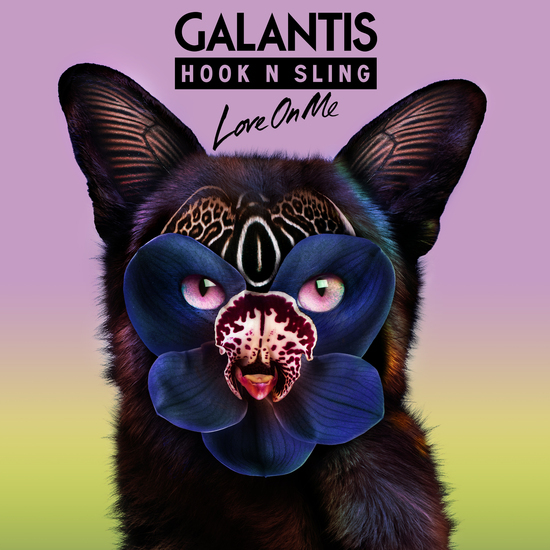 Hook N Sling teams up with international duo Galantis for "Love On Me," their new collaboration out now on Big Beat Records. 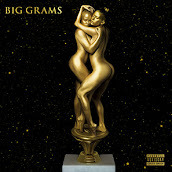 "Love On Me" has the makings of yet another bonafide hit for the native Australian to add to his seemingly endless catalogue of successful releases. The bubbly pop single features an irresistible vocal sample, reminiscent of a perfect sun-shining day. Hook's studio chemistry with Galantis is impressively on display throughout the song, featuring a steel drum beat that doubles as the melody, along with hook-laden vocals and a massive drop that’s destined for club play for years to come. 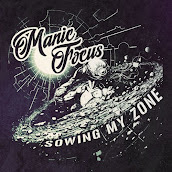 This release comes at an exciting time for Hook N' Sling aka Anthony Maniscalco. 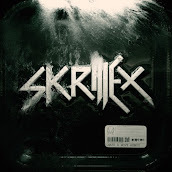 His proven history of releasing chart-topping records that cut through the saturated electronic dance music space show a constant evolution to his sound, staying two steps ahead of the game at every turn. With an ARIA Music Awards nomination, a DMC Buzz Chart #1, a Beatport #1, and a Hypem #1 under his belt, Hook N' Sling continues to make a statement as to the versatile appeal of his music. He's earned tens of millions of spins across Youtube and Spotify, earning support from respected peers like Kaskade, Axwell, Don Diablo, The Chainsmokers, and more. Check out the colorful new video for "Love on Me" and try not to smile.